Debut Date 16 Apr 1946. Catcher 2 Years. 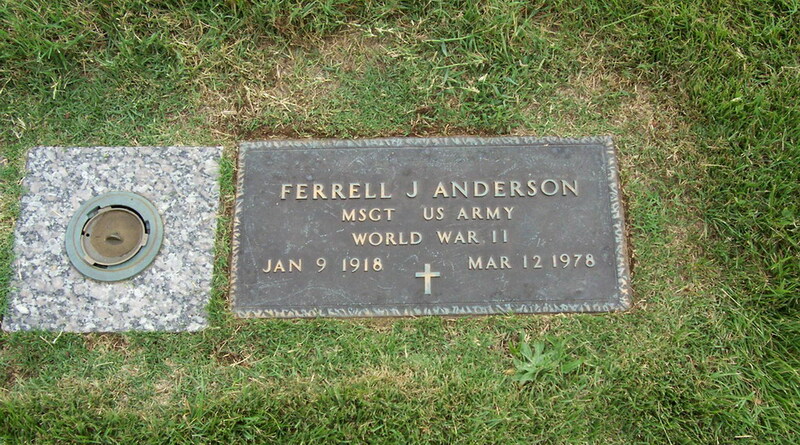 Served in Europe for the U S Army during World War II. He played professional baseball 17 years. His last 17 years were spent as a general agent for Occidental Life Insurance Company. Died after a year of ill health.